In "Chicago: From Vision to Metropolis", journalist Whet Moser dissects the myths, legends and shifting aspirations for our city. Get an informed local’s take on Chicago’s arduous—and often scandalous—journey from trading post to global metropolis. 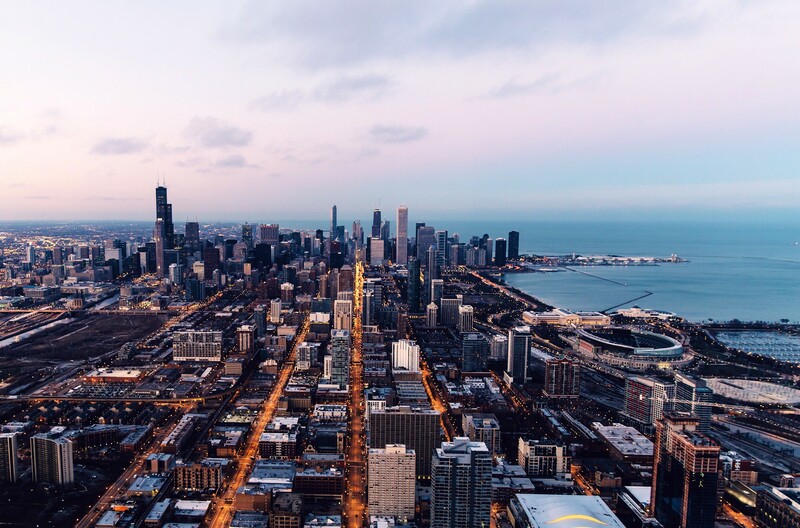 Moser's talk will reveal the policies and practices that have fueled Chicago’s economic booms and busts, neighborhood change, corruption and segregation over the years. He will also weigh the pros and cons of Chicago’s unique brand of boosterism, as explored in the book. 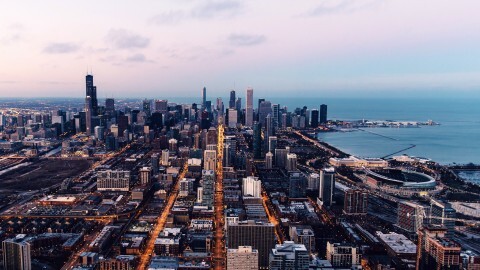 Moser has predictions for the trajectory Chicago may be on as well, in the realm of policy-making and urban development. Will the next mayoral administration break the mold or toe the line? Whet Moser is a veteran journalist and deputy editor for Quartz Obsession, a daily deep dive into economics, culture and history for the online magazine Quartz. 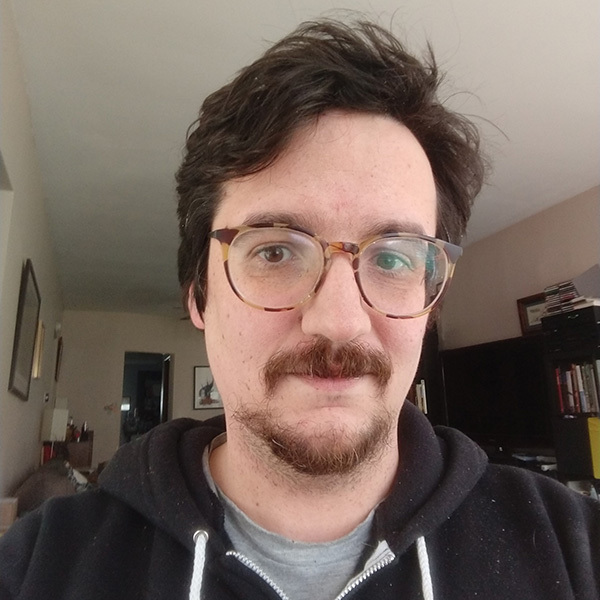 Previously, he spent several years as web editor at Chicago Magazine, where he wrote about local and state politics, infrastructure, architecture and more. A graduate of Deep Springs College and the University of Chicago, Moser has lived in the city since coming here for college in 2001, and is the author of "Chicago: From Vision to Metropolis" from Reaktion Books.